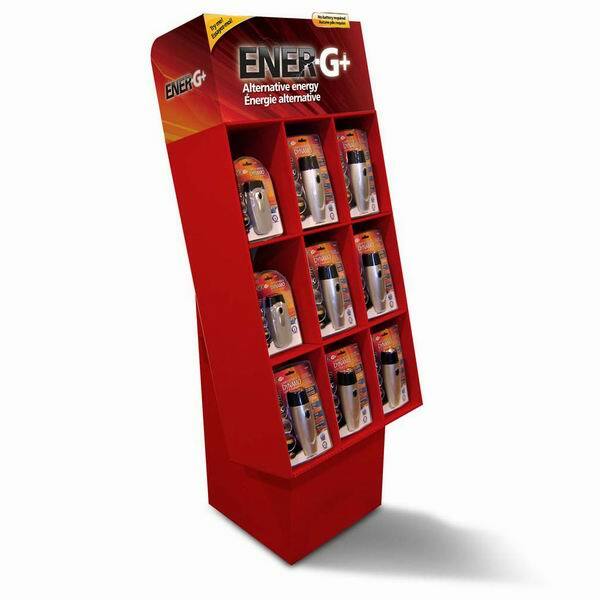 Commercial cardboard display--Shenzhen Letto Signs Co., Ltd. This is just a sample of our products for reference, we mainly provide custom service for the customers. We are responsible, professional and efficient. For further information please also view our detailed product list on Alibaba or contact us directly! Thanks.